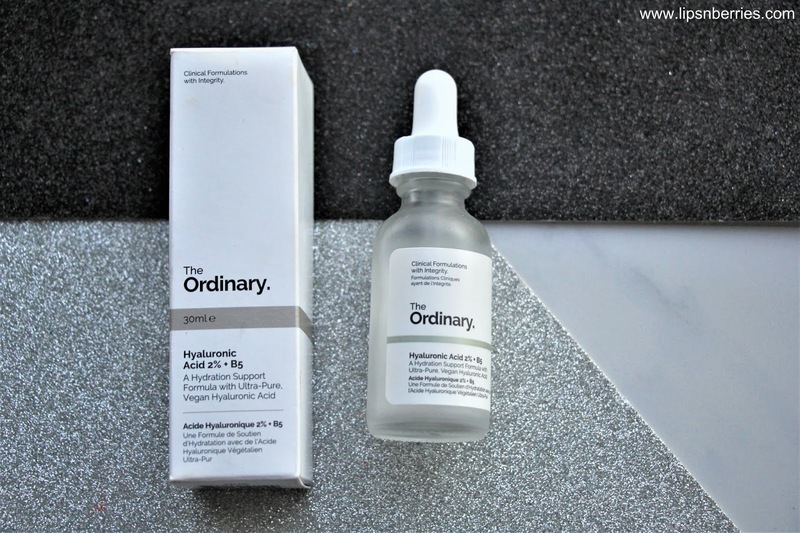 The Ordinary Hyaluronic Acid 2% + B5 Serum Review | LIPS n BERRIES! 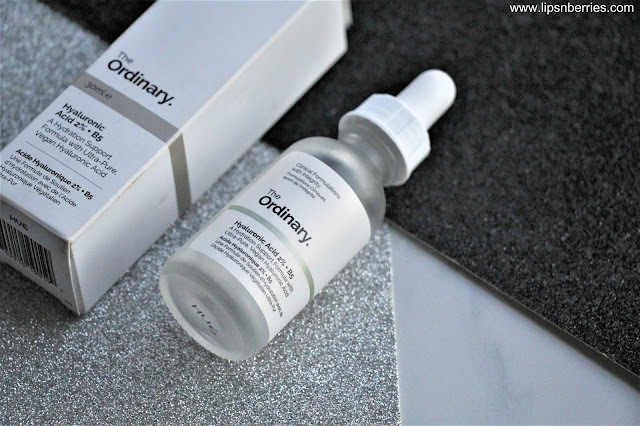 Everyone in beauty world has heard of The Ordinary Skincare from Deciem. If you haven't, well you've officially been living under a rock. No harm in that situation either but you just missed the biggest storm skincare has witnessed in recent times. At one time, this company was selling so many products, the websites couldn't keep up with the demand. Production couldn't catch up! The reasons- They make scientifically backed skincare (no lousy claims!) 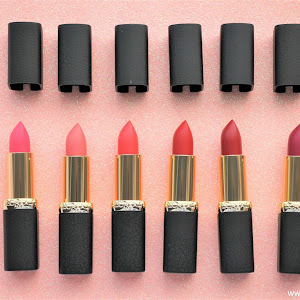 at prices that any skincare junkie would pay for a high-end tester! My sister jumped on the bandwagon too so while she was ordering her products from the UK, I asked her to add some in her cart for me too. 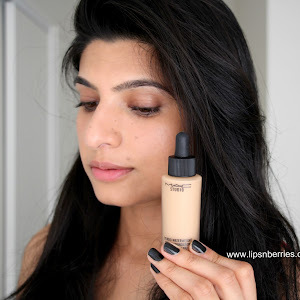 Mostly the products targeted at dull & dry skin for me. One of them was this Hyaluronic Acid 2% + Vitamin B5 (Pantothenic Acid) serum. 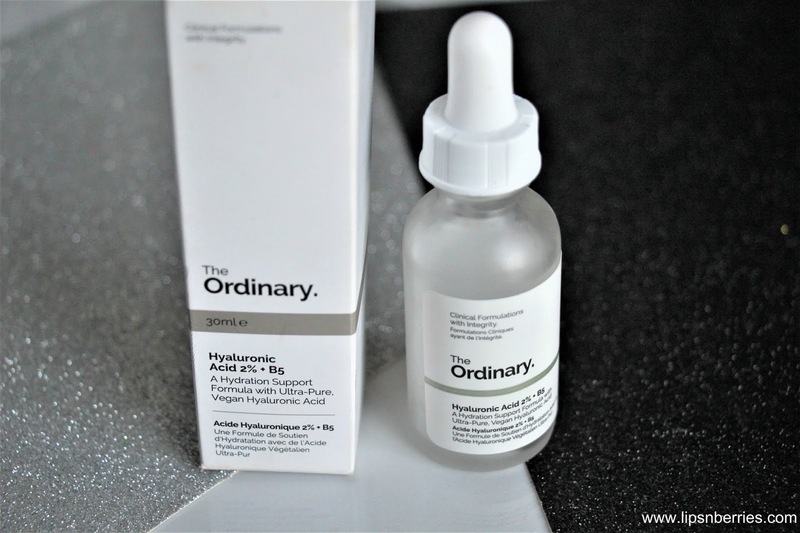 Serums tend to be a luxury purchase and this one is definitely one of the cheapest I own (5.90 pounds). And I'm glad to report that this one even worked a treat! Hyaluronic Acid is known for its hydration abilities. It is naturally found in skin and has a high capacity for holding water. It is a humectant, meaning it attracts moisture and then holds it on the skin so it can be absorbed. It's a dry skin savior and also a powerful anti-aging ingredient, delivering plump skin and reduction in lines & wrinkles. Hyaluronic Acid is the basis of lot of skincare ranges these days (Neutrogena Hydro Boost, So Simple Skincare come to mind!). Applying it in serum form is probably the most effective and easiest way to incorporate it into daily skincare routine. 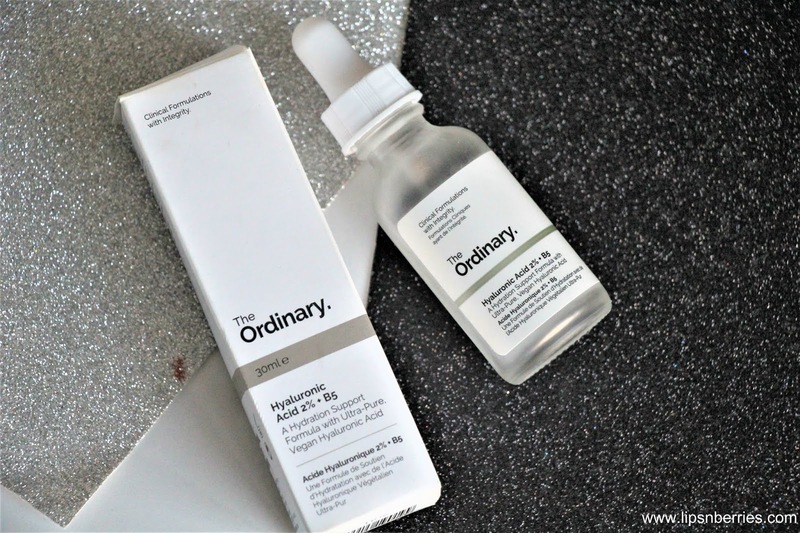 Serums tend to be super concentrated, yet lightweight & and fast absorbing! This serum is a clear fluid and spreads easily. I've used it every night since last few weeks and I love it! I spray my face with some Rose Water/Toner and then follow with this serum. My skin feels a little tight on application but then it feels hydrated and quenched after a few minutes. I just follow this with a skincare oil (usually Rosehip) and my skin is super hydrated and plump next morning. For the price of 6 pounds, this one is a banger! 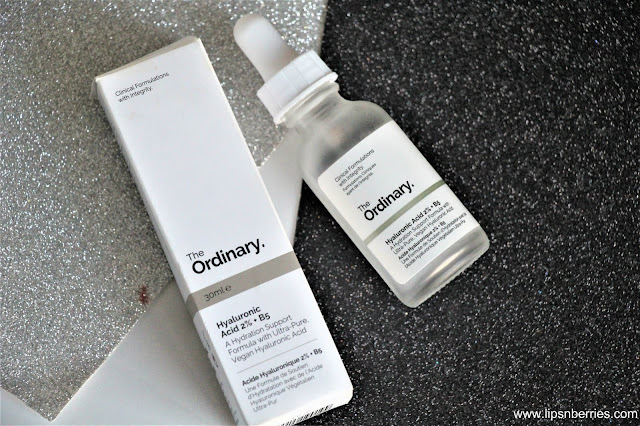 It is also suitable for all skin types so if you struggle with dull/dehydrated skin, try out this serum. My skin has been loving it this winters. Side note: The Ultra Pure Hyaluronic Acid in this serum is Vegan so the product is cruelty free. The product doesn't have any discernible scent either. If I get a chance to order Deciem products, I'm surely going to order this one again. That was my short and sweet review of this serum, which is simple & humble in appearance but packs a lot of punch. Bottom-line, Highly recommended. It works as it should. You can't beat the price either. 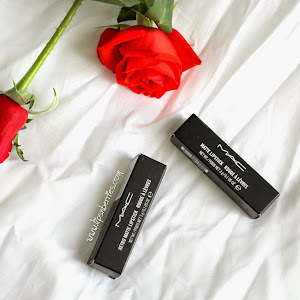 Buy from: Various Online stores in many countries. In NZ, You can shop from Shopmuo.com. 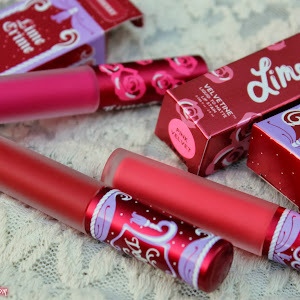 My sister got it from Zestbeauty website in the UK. Do you use serums in your skincare routine? Which one is your favorite? Talk to me in the comments below.